Certest Biotec, S.L. 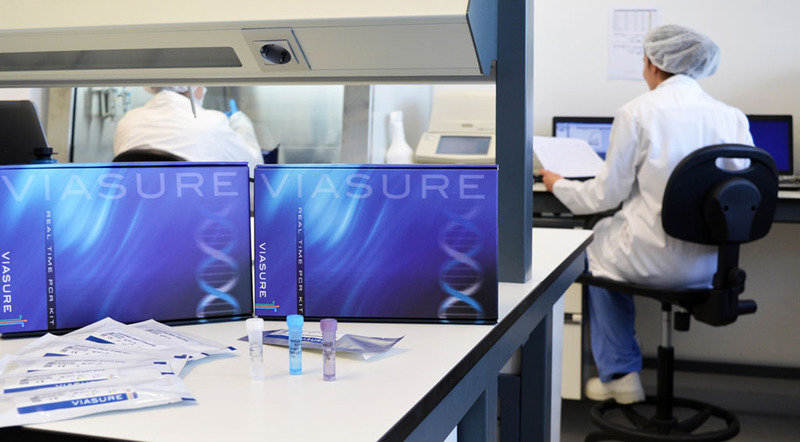 is an independent biotechnology company devoted to the development and manufacturing of IVD diagnostic products in human clinical field. 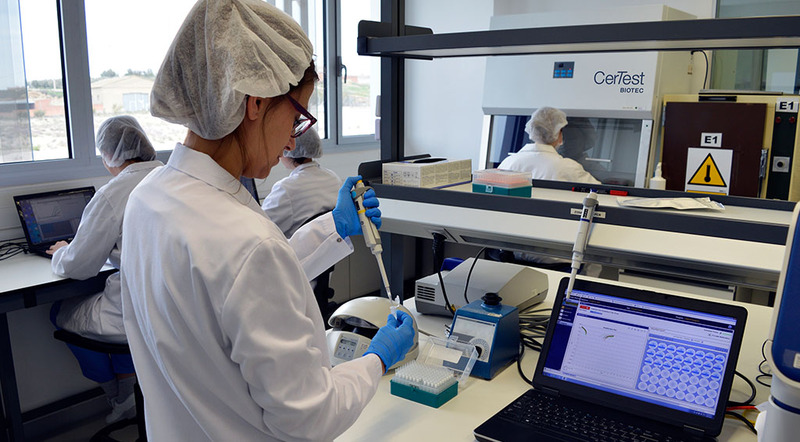 To develop, produce and market a wide range of innovative solutions and quality in vitro diagnostics for the detection of viruses, bacteria and parasites. 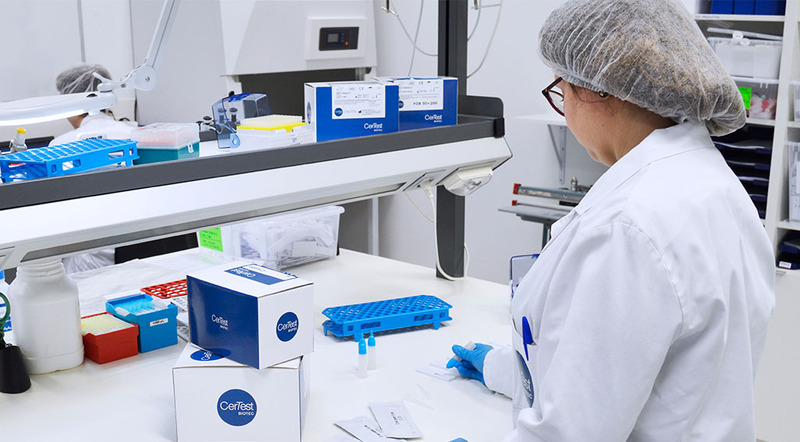 Being the international leader company in research and development for in vitro diagnostic solutions, increasing our distribution network through added value creation and company-customer trust. The multi-skilled team is a dedicated and experience professional group responsible for dealing with all the different company activities in an international environment. Commitment to Innovation, Export and High-Technology. Certest’s Quality System has been certified with ISO 13485. 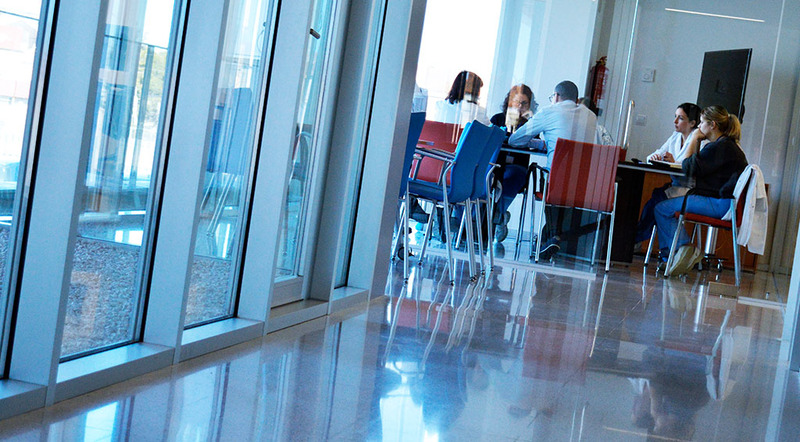 One of the main objectives of Certest is to achieve customer satisfaction. For this, the management of the company ensures that customer requirements are determined and reviewed, identifying their needs and expectations, and translating them into requirements, all in order to maintain customer satisfaction. Certest Policy is consistent with its primary purpose, that of getting to all its products and services, quality and reliability, meeting the requirements and maintaining the effectiveness of the management system. 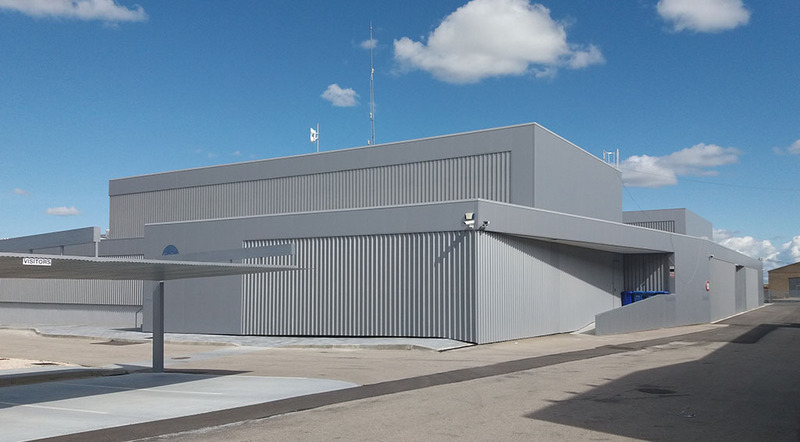 An area of more than 2,000m2 of usable ground and the possibility of expanding in more than 8,000m2, Certest Biotec new premises are designed for energy efficiency. 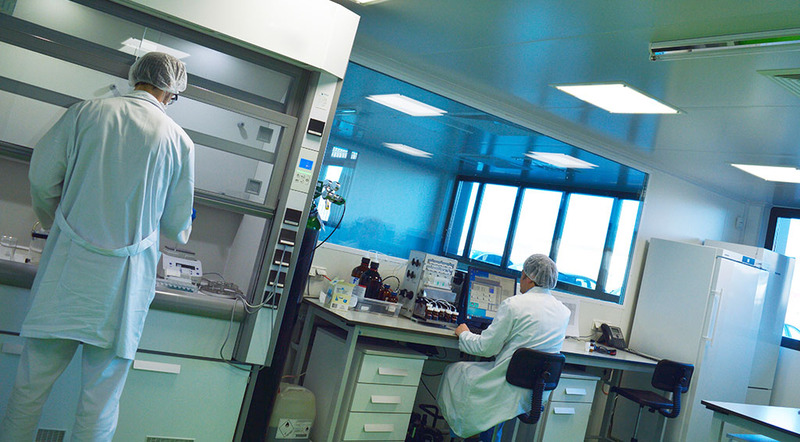 · Laboratories for R & D, Production and Quality Control. · Production-Conditioning: Room assembly and packaging. Do you want to work at Certest?